With Creed II, another installment of the Rocky franchise hitting theaters tonight, doses of nostalgia and throwbacks to Rocky IV with Ivan Drago, Apollo Creed, and of course, Balboa himself, are in full effect (All we need now is Clubber Lang’s offspring). Chances are, Creed II will deliver epic montages showing the struggle and development of Adonis Creed as he faces Viktor Drago; the son of the Russian who killed his father. 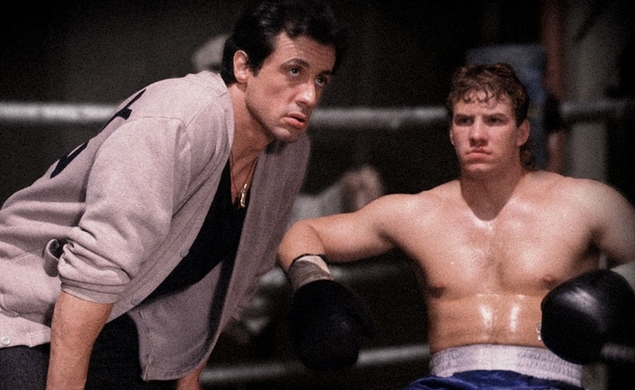 To honor the boxing franchise that has delivered some of the industry’s most memorable characters, we rank the best to ever step in and out of the ring against Stallone’s Balboa and his crew. Tommy Morrison was a real-life World Heavyweight Champion that defeated George Foreman before he got diagnosed with HIV and pretty much killed his boxing career. However, Tommy Gunn was just a bum during a weak era of boxing. Plus, he got punked by an old Balboa in a street fight. Rocky V was just an atrocious film; the Batman and Robin of the Rocky franchise so we’ll never forgive him. Dixon is easily forgettable. 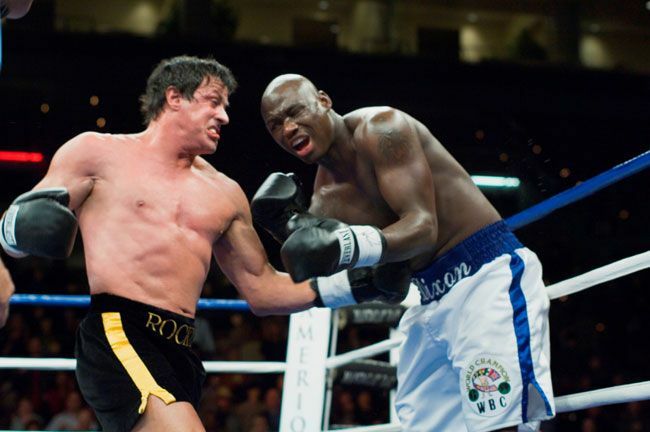 Despite the fact that Antonio Tarver was also a real-life boxing champion, he didn’t really have charisma nor did the role really call for it. in Rocky Balboa, the premise centers around the idea of a “Super Fight” pitting two great fighters from different eras against each other. As a result, we got an old Balboa who went the distance but come up short in the end but winning over his son and the fans. This movie is mostly remembered for Rocky’s speech to his son about “winning” in life. Fun fact about this film, Dixon, I mean Tarver, actually knocked out Sylvester Stallone while filming and hit him so hard that he broke his knuckle. Regardless, he was nothing special as a character. 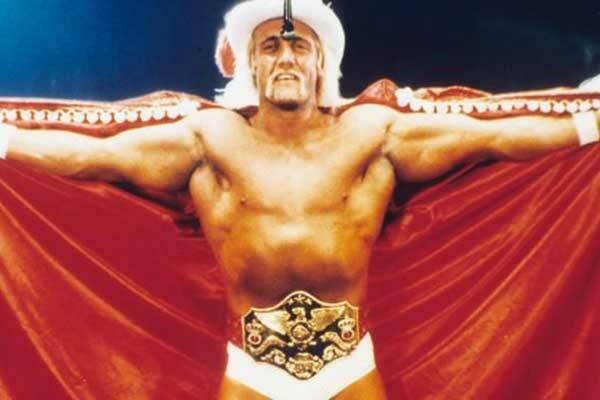 Thunderlips, played by the iconic pro wrestler Hulk Hogan, fought Rocky in an exhibition match and had his way with him in the ring. Boxer against wrestler, the crowd ate it up as Thunderlips threw Balboa around the ring. Inspired by the real Rocky, Chuck Wepner, when he fought Andre the Giant, Rocky III started off with quite the bang when Thunderlips towered over Balboa, making him look like a shrimp. Although Thunderlips was bigger and stronger, he was quite slow which allowed Rocky to get quite a few shots on him and even throw him out of the ring. Perhaps the baddest mofo of the Rocky franchise- Clubber Lang. In actuality, he has a strong case for being No. 1 on this list due to how vicious he was. He essentially killed Rocky’s trainer Mickey before easily disposing of Balboa in the ring to win the world heavyweight championship. Rocky had got soft in Rocky III. Equipped with lots of wealth and a robot butler, he was no match for Clubber Lang in their first bout. While Rocky was half-halfheartedly training with a cocktail lounge band and a piano that plays by itself, Clubber was pure grit. He was throwing punches in front of the mirror, and doing sit ups and pull ups in what looks like an abandoned gym that doubles as a kill room for Dexter. Lang was a badass. He trash talked anyone and everyone. 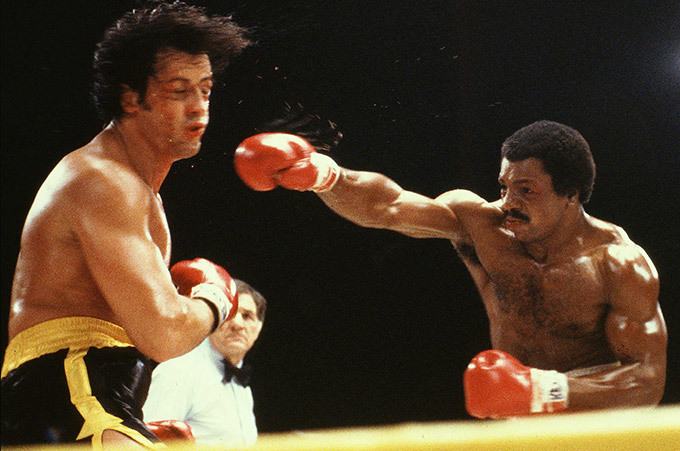 It didn’t matter if it was an elderly trainer or Rocky’s wife or Apollo Creed, Clubber was aggressive. He told you he was going to bring the pain. He may have lost the rematch to Balboa but if there was a third bout, my money is on Clubber. The Mohammad Ali of the Rocky series; Apollo Creed. He delivered the two best matches of Rocky’s career and lost the title when he couldn’t make it to his feet by the 10 count in their contest in Philly. Everyone loved Apollo. He was “The Master of Disaster” and “The Dancing Destroyer.” He fought like Ali but was somehow even more charismatic in the Rocky movies. That’s why his bromance with Rocky was so natural throughout the first four installments. It’s certainly controversial to put Creed at No.2 since we know he defeated Rocky in their first fight, lost in the second before winning a third ‘secret’ bout between the two. Plus, he produced a son, Adonis, who is taking over the boxing world. It was a tough decision to put Ivan Drago, “The Siberian Bull”, “The Death from Above” but the fact remains that he’s the only one who killed a man in the ring. Of course, he’s Rocky’s best opponent. He was a silent and cold-blooded killer. As a former Olympic champion for the Soviet Union and a man whose punching power was so great that it had to be measured by computers in the mid 1980s, Drago was a machine. His amateur career is listed at 131 wins, 0 losses, and 94 knockouts. He may have been a Communist but it’s hard to not appreciate his skills. True, he never defeated Rocky but he was no doubt the most powerful of Balboa’s opponents. And let’s not forget, he is the face of the American–Soviet Olympic rivalry. We had Rocky and Ronald Reagan. They had Drago.